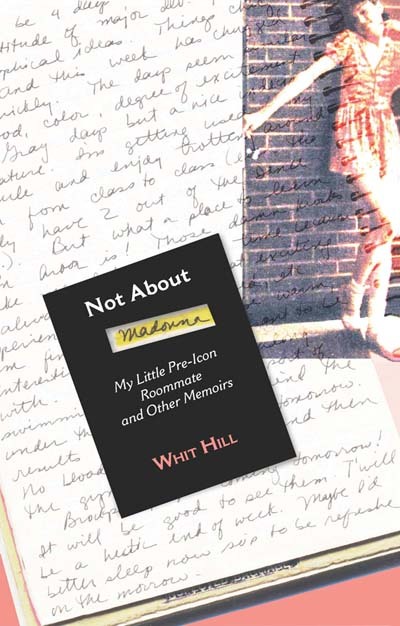 Setrakian, who’s now known as Whit Hill, has written a memoir, Not About Madonna (Heliotrope Books, $17.95). The title is a tease, not unlike her globally famous former roommate. Despite her initial wariness (Hill also calls Madonna Ciccone “very crafty”), the two dance students bonded, sharing a room and good times for nine months. They remained friends for another three years, including a period when both lived — separately — in New York City, part of the hungry, young crowd trying to break into big-time show business. Hill, a native New Yorker who graduated from the former High School for the Performing Arts, soon tired of the fierce competition. Finding she missed the slower-paced life in Ann Arbor, she eventually returned to her college town. We all know what happened to the roomie who was born and bred in Michigan. 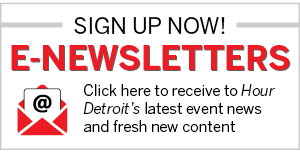 Back in Ann Arbor, Hill launched a modern-dance company. Married at 23 and divorced nine years later, she struggled as a single mother of two, doing freelance writing to supplement the precarious earnings of a Midwestern choreographer. As Madonna’s fame skyrocketed, reporters began badgering Hill. Exasperated at being defined as “Madonna’s former roommate,” she began charging several hundred dollars per interview. Twenty years ago, a friend suggested she write the story herself. That it took so long has a lot to do with Hill’s ambivalence about her brush with fame. Now married to musician Al Hill, she lives in Nashville, where she writes and performs country music. Next articleAre You Addicted to Technology?